IT'S NOT EVERY DAY WE ROAD TRIP DOWN TO BALTIMORE FOR AN ENGAGEMENT SESSION, BUT IT SHOULD BE. CAN'T WAIT FOR THESE KIDS' WEDDING LATE THIS SPRING! 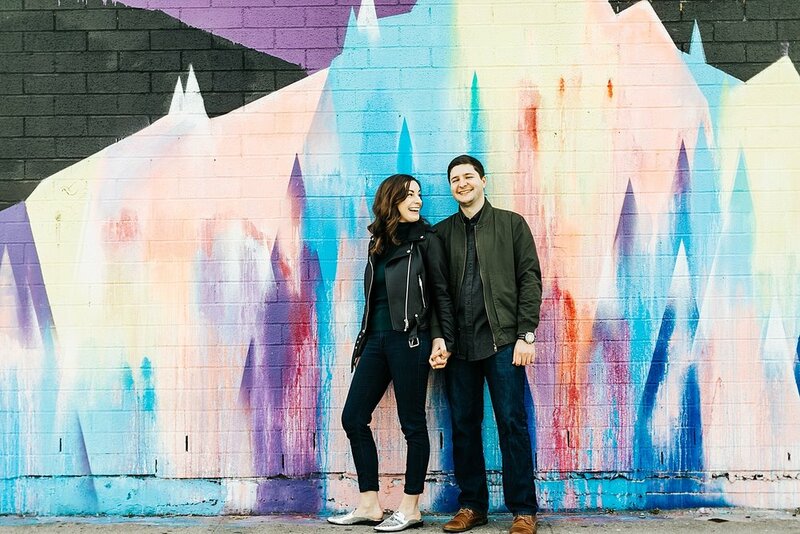 JESS + DUSTIN ARE TYING THE KNOT THIS WEEKEND, SO WE THOUGHT IT'D BE THE PERFECT TIME TO SHARE THEIR ENGAGEMENT SESSION AT FORT TRYON PARK. SEE YA SOON, KIDS! SUMMERTIME, AND THE LIVIN'S EASY WITH PRIYA + JOHN AS THEY ROAMED AROUND THEIR COLLEGE CAMPUS TOGETHER.